Looking to buy your dream home in Collier County? First, get a thorough home inspection of your selected home and have a clear view of its condition. When looking for a thorough and professional Collier County Home Inspections you don’t have to go anywhere other than Coastal Home Inspectors because we are the most famous and trusted home inspection company in Collier County. We have made a great repute in the home inspection industry by providing you the best and affordable home inspection services. We provide you pre-sale and pre-purchase home inspection services for your both commercial and residential homes. We provide you the valuable information about your home that is necessary for you in order to make a well-informed and right decision. A home inspection is a complete evaluation of your home from its all aspects so that you get well informed about its condition before buying it. Coastal Home Inspectors believes that a home inspection is a great tool for knowing the characteristics and specifications of your selected home. The home buying process is exciting but beware of the fact that your big investment is at stake. Because a home that is looking very pretty from its outside may possess many hidden and potentially harmful defects. And when you buy that home then you realize that you have bought a money pit. Therefore, professional Collier County Home Inspections service is very necessary for you. It will not only protect your big investment but it will also save your precious time. 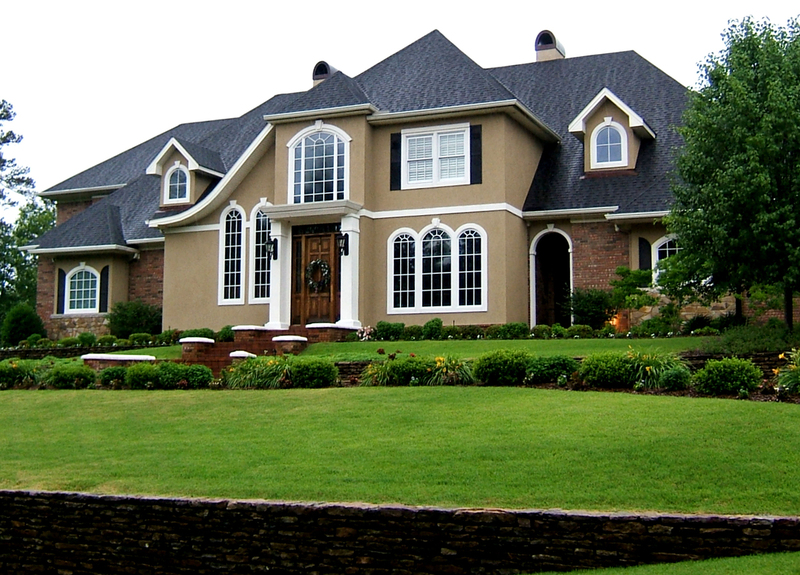 At Coastal Home Inspectors, your satisfaction is our top priority. Our professional and qualified home inspectors inspect your home from roof-to-basement to provide you the clear view of your home’s internal and external elements. We inspect all structural elements of your home including walls, roofs, basement, doors, stairs, kitchen cabinets, chimney, pool and spa, windows and many other important items. We also inspect all systems of your home like electrical system, ventilation system, heating system, insulation system, plumbing system and much more. A home’s durability is based on its elements and the quality of material that is used during its construction. And if the home is not inspected properly then how can you be sure that the home is safe and secure for you and your family. It can give you some serious troubles in case of any natural disasters or any other incidents. So, never take a risk of buying a home without a knowing its condition and the best way of knowing your home is getting a professional Collier County Home Inspections service by professionals like Coastal Home Inspectors. At the end of your home’s complete inspection, we deliver you a comprehensive home inspection report with HD digital images of the items that are defected. It is easy to understand our home inspection report and all the flaws in the systems and structures are mentioned in detail with graphical representation. It will provide you a clean and clear view of your home’s condition and also you will be able to know the actual worth of your selected home. Read More About Collier County Home Inspections!